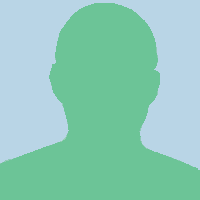 He is a ghost.hoping the girls will bring him out. 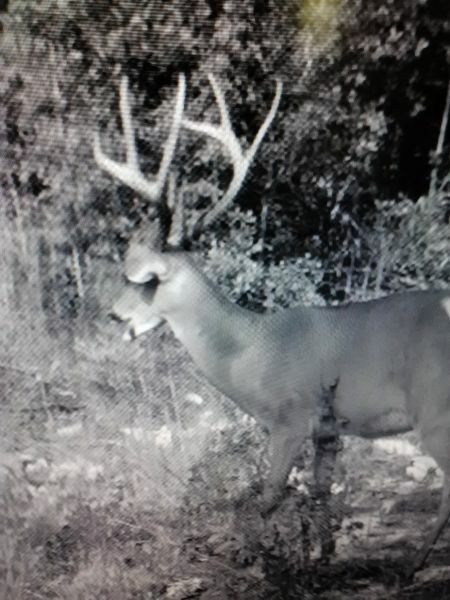 He is a ghost.this is one of three daytime pics over the last two months.hoping the girls will bring him out. 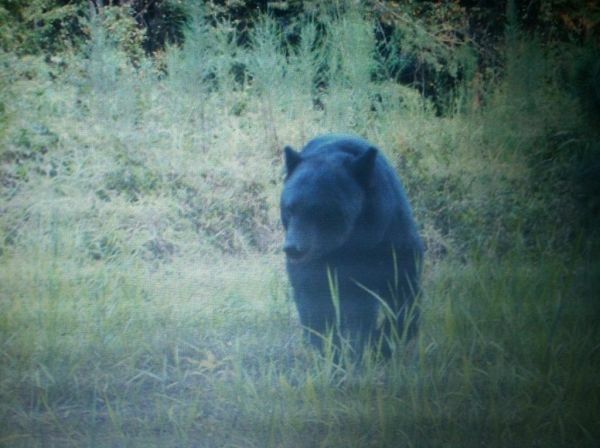 This Pender county bear takes a daytime stroll. 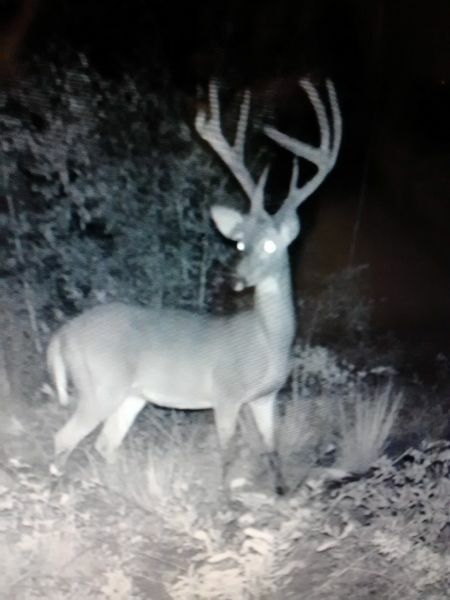 Eight point still in velvet. great story thanks for sharing.nothing like bonding with your kid on a hunt,especially one with a big buck like the one yall got.lasting memories...last but not least thank you for your service..
swamp music has not filled this section yet.